FedEx Claim DENIED!! What's next?! Discussion in 'Amps and Cabs' started by teleking36, May 2, 2016. In my 10+ years of buying, selling, shipping, and receiving gear, I've never received something damaged beyond repair, or something so damaged that I needed to file a claim for it. Well there's a first for everything. 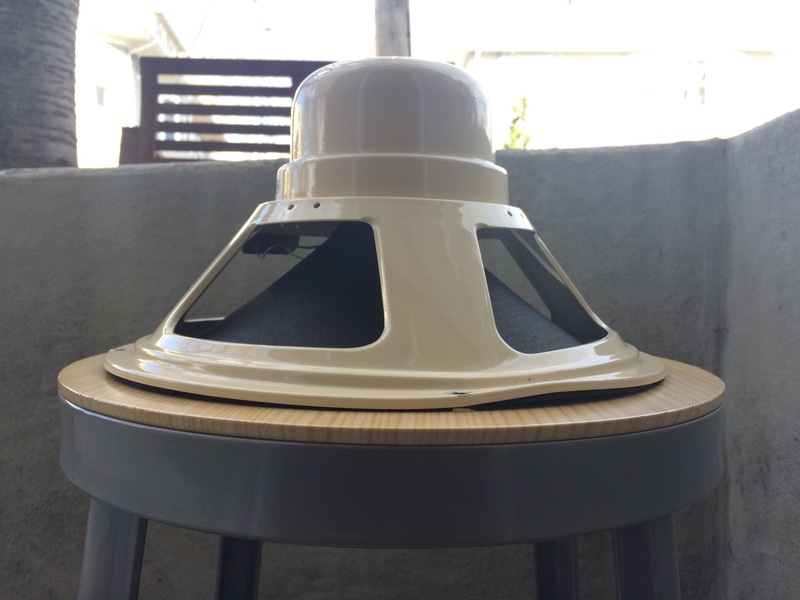 I received a "like new" Fane A60 speaker from a TGPer, which turned out to be damaged. The seller has basically gone AWOL and refuses to help me. So I had to file a claim with FedEx myself, since he stopped answering my emails. I just received a notice in the mail today that they have denied my claim, that "we have found no evidence that the shipment was mishandled while in our possession." Before I file a Paypal dispute with the seller, is there any way to nudge FedEx some more on this? The damage is obvious to the speaker itself, but not so much to the packaging. 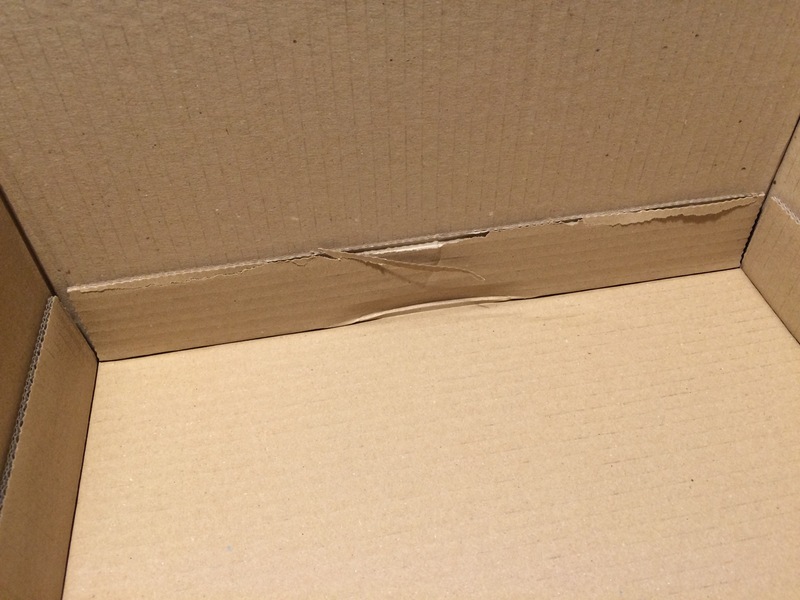 The edge of the frame was bent back/up like it had been caught on something or dropped with enough force to cause it to happen inside the box. Very strange. Definitely not what I consider evidence of it being tampered with or improperly installed. Maybe I'm wrong? However, I'm the one out $250 with an oversized paperweight while the seller clamors about not having responsibility. I would love some advice on the matter! Changed my mind, PayPal dispute it. The item belongs to the seller until the buyer accepts the item as free from problems. It's still his. Please message me the name of the seller so I don't do business with them. mmolteratx, cheapgtrs, JustinReagin and 7 others like this. Take it from an insider - file a small claims court case. FedEx will call you with an offer to pay shortly thereafter. chillybilly, lespaultazz, Rupe and 4 others like this. Just do a paypal dispute. JustinReagin, guitarpedaladdict, Leonc and 5 others like this. If the seller went AWOL, I would file a paypal dispute IMMEDIATELY! Seems likely its too much a coincidence that something went wrong and the seller is AWOL: I'd really wonder if he knew about this damage before shipping and hoped you'd take it up with Fedex. Its the seller's job to take care of as much of this as possible - if he isn't you should file a claim to the money that's rightfully yours. Let paypal know the seller isn't responding and Fedex already decided they think the damage occurred prior to shipping. If your an especially kind person, you can message the seller and let them know you have no hard feelings if they just happened to be indisposed the last several days, as long as they make it right. lespaultazz, Leonc, 335guy and 10 others like this. If you used PayPal, file a claim to get your money back for having received a defective product and not as described. Let the seller deal with the claim to prove that he packaged it properly and that it wasn't previously damaged. 'Tis the beauty of PayPal. If a credit card, file a dispute through them. If check/cash, you're probably out of luck without a lot of time investment and possibly some legal recourse that wouldn't be worth it. pima1234, MrLahey and Torren61 like this. 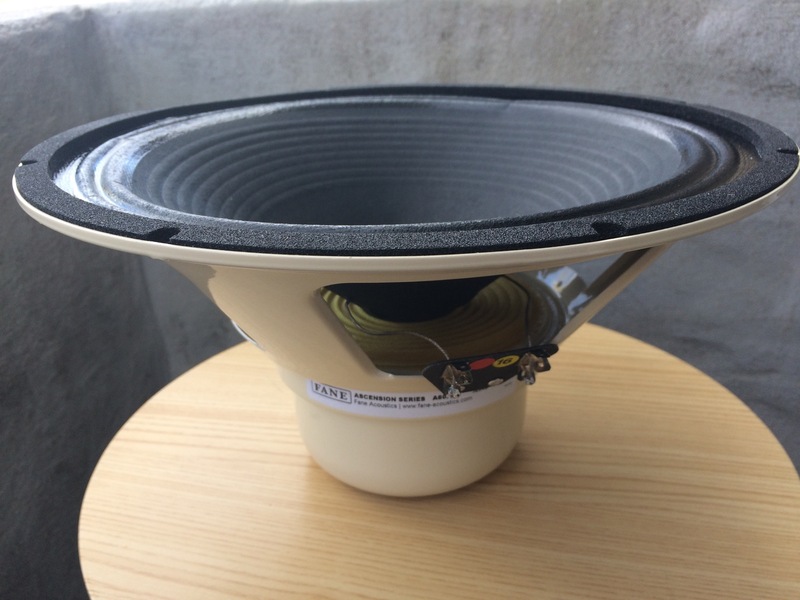 Be sure to return the speaker to the seller before you make a paypal claim. Of course, keep the shipping receipt. I had a V-30 arrive at my house with that exact sort of damage. I still have it, and it does make for a nice paperweight. I never got a thing from the seller or UPS in my case... good luck! Why is that? Curious - I've never taken that step. In fact, I usually refused to pay for return shipping out of pocket if I feel the seller is already being sketchy. Clean Channel, Washburnmemphis and SixStringInMyHand like this. No. Don't do that. File the claim first and send plenty of pictures and wait until PP decides. If they decide in favor of the seller, you just sent him your speaker. JustinReagin, Clean Channel, soundchaser59 and 6 others like this. I believe it's a precondition to getting a refund through Paypal. Paypal will not give you a refund and let you keep the speaker. Not in my experience. I'd make sure they made the ruling BEFORE I returned the item (including return shipping so I can prove it). JustinReagin, Clean Channel, guitarpedaladdict and 3 others like this. Of course, pics are always a good idea and are needed to show the damage. But I've been through this before. Paypal will not give a refund and let you keep the damaged item. They will require the return of the speaker. David Garner, JB6464 and Torren61 like this. i have no reason to keep it, so after filing the claim with PP, i'm happy to send it wherever it needs to go, so long as i'm not on the hook for the shipping cost. Okay, but PP does not always rule in favor of the buyer. I would not return the speaker before getting a decision. If they rule against you, no need to throw additional money out the window to ship a broken speaker back to the seller. Speaking of the seller... DUDE! What is your problem? That speaker is still yours until he accepts it as free from issues. CLEARLY there is an issue. Give him back his money and eat it. Sometimes things happen but you really want to sacrifice your good name over a couple hundred dollars? 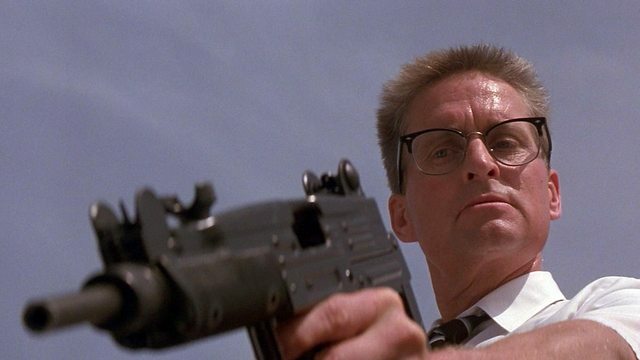 This is up to YOU to deal with FedEx. Do the right thing. JustinReagin and Washburnmemphis like this. Paypal will not give a refund and let you keep the damaged item. They will require the return of the speaker. That has usually meant that once they decide that the seller is at fault and that you will get a refund, they ask for the item to be shipped back. Clean Channel, guitarpedaladdict, Washburnmemphis and 1 other person like this. In my experience, you will be on the hook for return shipping cost. Bummer, I know. The question I have is, how was it packed? How did the box look? Did FedEx look at this material before they decided they had no evidence of mishandling while in their possession? You'll need photos of this for the claim with Paypal.